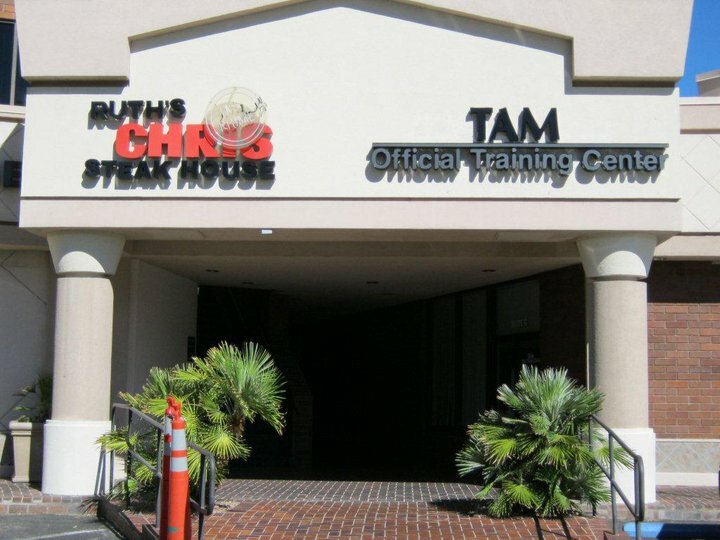 What’s New at the TAM® of Nevada Office – TAM Card® Nation in Vegas! A Spanish Class will be offered on Thursday, October 17th at 9:00am at our office in Las Vegas. For Spanish speakers who wish to complete their TAM® class in their native language, you may register online or register at the door prior to the start of class. Class will be offered at a cost of $35, and we will continue to offer a Spanish class once a month in the future. Exam proctoring is now available in Laughlin for our online TAM® Card students. Please visit us on Thursdays at the Laughlin Chamber of Commerce building any time between 8:30am-12:00pm. The office is located at 1585 S. Casino Drive, Suite #550, Laughlin, NV 89029. Once you finish your online course, just bring a valid photo ID and come prepared to take your exam. No need to make an appointment! We’re continuing to offer our quarterly $100 gift card giveaway for TAM® students. If you’ve recently completed your TAM® Card course and haven’t yet completed the short customer satisfaction survey, we’d like to hear from your about your experience with TAM® of Nevada. Visit us on Facebook to access the survey and submit your responses. As a token of thanks for your participation, you’ll be entered into a drawing for a $100 Amazon.com gift card prize. While you are there, write on our Wall! Let us know your favorite part of the training, what you learned, or ask us any questions you might have. Our next winner will be picked shortly, so don’t delay. In the coming weeks, we’ll once again be kicking off our annual canned food drive to benefit the Three Square food bank here in Las Vegas. According to Three Square, one in six households in Nevada struggles with hunger, so every little bit does help. If you’re coming to our Training Center to complete your TAM® Training in the month of November or December, please consider bringing along a donation of non-perishables or canned goods to donate to our Three Square drop-box. Students and anyone else who wishes to donate can stop in at our Training Center at 3900 Paradise, Ste G, in Las Vegas and drop off non-perishables and canned goods during business hours. If you have any questions about these or other offerings here at TAM® of Nevada, you may contact us for more information by email at taminfo@tamnevada.com, or by phone at 702-545-6664.